The entrance to Solomon’s Quarries built by Suleiman in 1535 is under the north wall of the Old City, and sits on the rock escarpment of Mount Moriah. Solomon’s Quarries are also known as Zedekiah’s Cave or Zedekiah’s Grotto. could easily have originated in this quarry. The quarry entrance is under the north wall of the Old City about 500 feet to the east of the Damascus Gate. It was concealed during the Ottoman Empire by Suleiman in 1540 for security reasons and was not rediscovered until 1854 when James Barclay found it and snuck in one night. 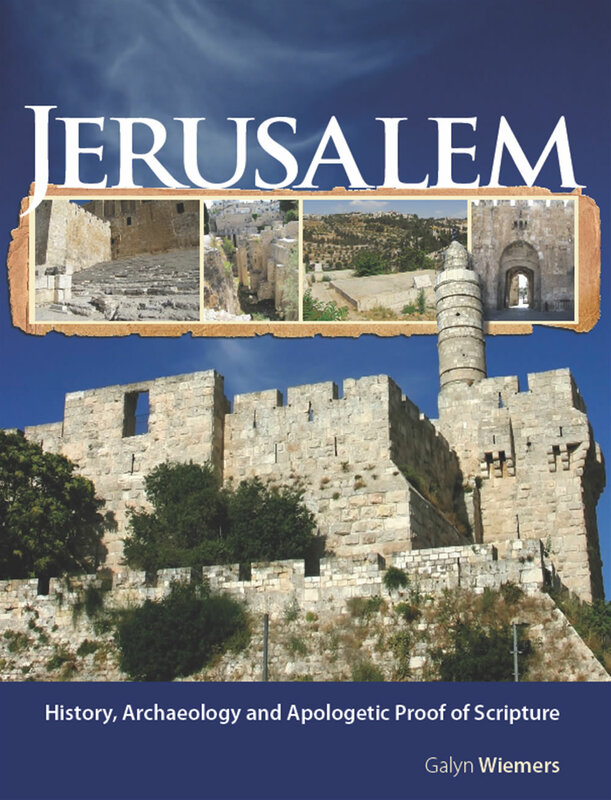 Josephus mentions the “Royal Caverns” (War 5:147) in his discussion of the north wall and gate built by Herod Agrippa I in 41BC on the same location as today’s wall and Damascus Gate. This quarry became known as Zedekiah’s Cave because 2 Kings 25 and Jeremiah 52 tell how Zedekiah fled the city of Jerusalem in 586 even though the Babylonian army had encircled the city for 24 months and had even entered to city to pillage and burn. How did Zedekiah escape entrapment in the city of Jerusalem at that time? The Bible indicates that he and his troops used a gate at night, but legend and the system of caves under the city provide additional information. There is reported a tunnel from the royal palace of David that was connected to the cave system under the Temple Mount on Mount Moriah, which would have been connected to this quarry. In fact, many ancient accounts and even modern reports claim that this cave system extends all the way to Jericho 13 miles away. Zedekiah and overtook him in the plains of Jericho. All his soldiers were separated from him and scattered, and he was captured. about 330 feet wide and 650 feet deep. Some believe that in one of these secret tunnels lies the hidden Ark of the Covenant. He (Josiah) said to the Levites, who instructed all Israel and who had been consecrated to the Lord: ‘Put the sacred ark in the temple (“beth” meaning“house”) that Solomon son of David king of Israel built. It is not to be carried about on your shoulders. The Ark of the Covenant was moved out of the Most Holy Place located in the Temple to an undisclosed location during the evil days of Manasseh, and was being returned to the Temple in Josiah’s day. The Ark of the Covenant was moved here by King Josiah after he heard the prophecy from Huldah concerning the coming destruction of the Temple which was to occur after Josiah’s death. A section where the walls and ceiling show signs of the removed ashlars. The hard white limestone, called malaky, used by Herod is visible throughout this quarry. A variety of other types of limestone can also be seen here. remain attached in the quarry. The stone ashlars were taken from this quarry. The straight cuts and grooves of the square blocks that were removed can still be seen. Bedrock in the quarry that has been left in place. Galyn's shadow can be seen in Solomon's Quarry. Chippings from the rock blocks that have been left. Toni walks deeper into the maze of caverns in the quarry that extends to a width of 330 feet. Chisel marks can be seen in the walls and ceilings, while chipped pieces remain in piles on the ground. used to build in the city of Jerusalem above.